I had my eye on this as soon as I saw it in Boots. This is actually a set that I featured in my Gift Guide for Her this Christmas because I think it’s one of the best this year! 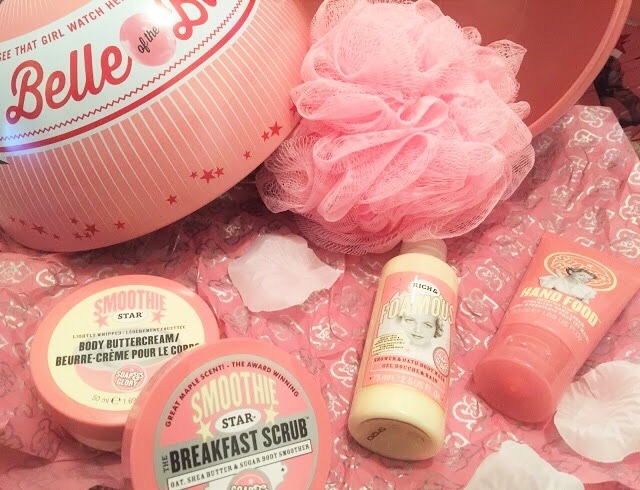 The Smoothie Star scent is my favourite from the entire Soap and Glory range and this set has four miniatures of all of the product, including the Breakfast Scrub, Smoothie Star Body Butter, Rich and Famous Body Wash and Smoothie Star Hand Food. It also has a pink bath lily and is presented in a large metal bauble (which is perfect to keep and store little bits and bobs by the way!). This retails for £12 but I managed to grab it for £6 in the sales, an absolute bargain. This one is brilliant for someone who loves switching up their body butters and has trouble committing to a full size 300ml tub. Each of these are 50ml and are completely different scents, so you get to try a lot for a fraction of the price. I grabbed this set for only £4! It includes another Smoothie Star Body Buttercream, Sugar Crush Body Buttercream and The Righteous Butter Body Moisturizer. They’re perfect to gift as a set or to divide and split between three. This one does steal the show a bit. I snapped this one up for £10 – it has three full size products, two minis, a bath lily and a pair of cosy socks. The big ‘uns are Clean on me Shower Gel, The Scrub of Your Life Body Buffer and the Righteous Butter. The miniatures are the original Hand Food and Heel Genius Creams – but they are still a very decent size. 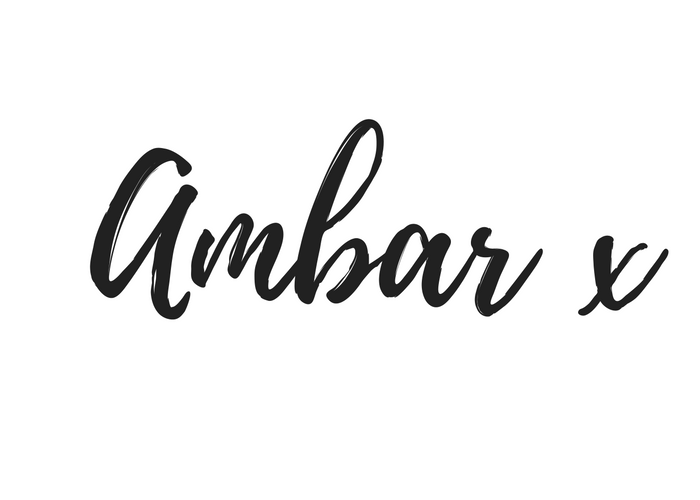 The packaging, well, it’s absolutely gorgeous… very giftable (as it is meant to be), but I think I’m going to enjoy using these goodies myself instead! What have your favourite Boxing Day finds been?